Enjoy bold, wireless sound wherever life takes you. 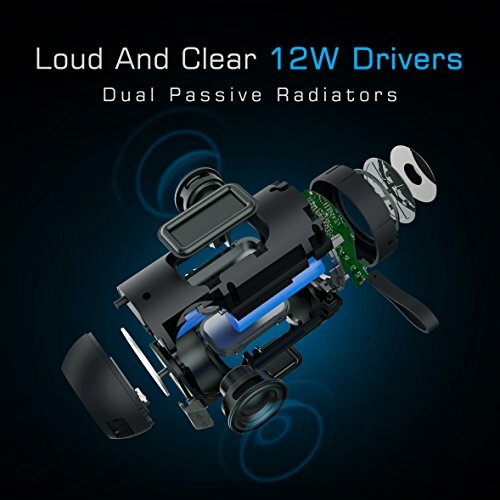 As a product of COMISO engineering, and thanks to dual opposing passive radiators, it pumps out sound while keeping vibration to a minimum. 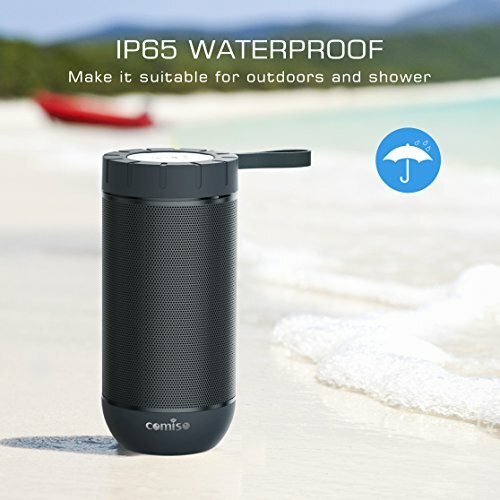 COMISO bluetooth speaker has an omnidirectional acoustic deflector that spreads sound evenly, without a single dead zone, for consistent, uniform coverage. 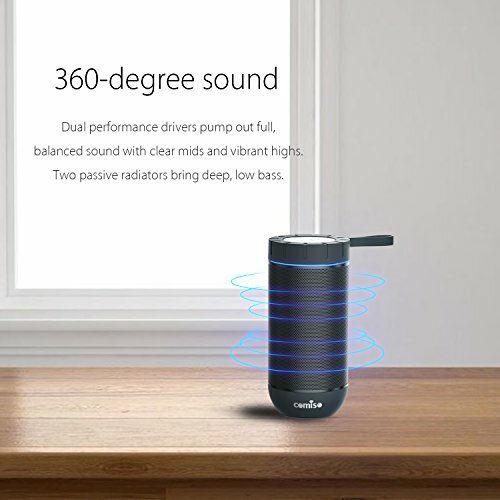 That means better sound for you. And you. IPX4-rated water resistance. Plus since COMISO always takes testing above and beyond, these are tested against water sprayed in all directions for 5 minutes straight—like getting caught in a heavy rain storm. 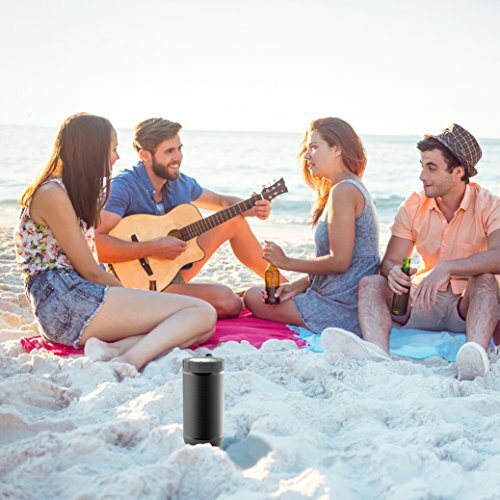 So spend the day enjoying your music at the pool, no worry involved. 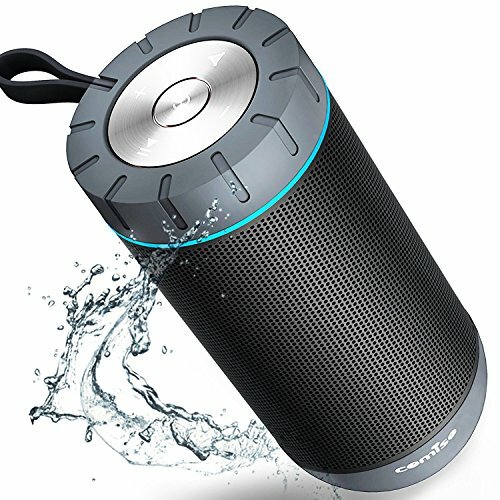 Ultra-compact speaker easily slips into a bag or backpack so you can truly take sound by COMISO anywhere. Lithium-ion battery lets you enjoy up to 36 hours of play time, rechargeable with USB power sources. 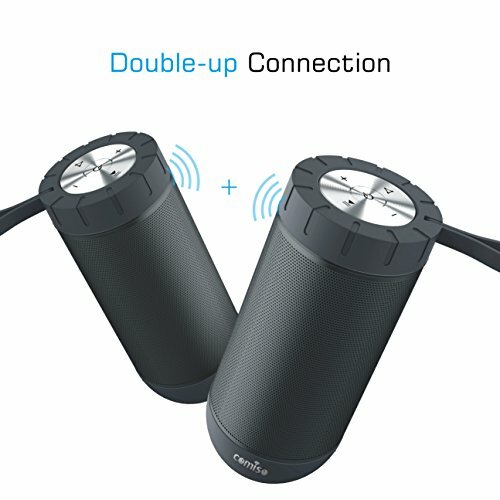 Double the speakers, double the fun if you think one wireless Bluetooth speaker sounds great, you will love how the sound paired together grab a friend, connect and get loud. Voice prompts make pairing with your smartphone, tablet or other Bluetooth device easier than ever. And the speaker remembers the last eight devices used, so reconnecting is automatic. When you’re connected, you can take calls out loud without having to pick up your smartphone. 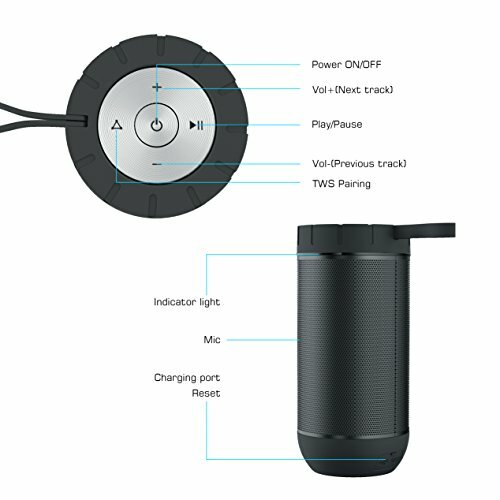 If a call comes in, just press a button on the speaker. Even access Siri or Google Now.